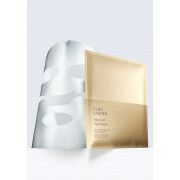 Treat your skin to this wonderful mask from Estee Lauder. 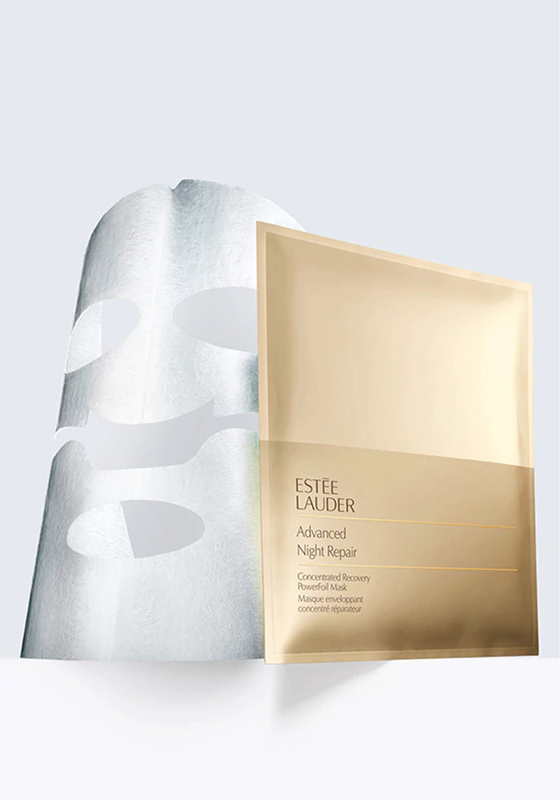 This amazing high-performance foil-backed sheet mask provides a protective barrier that protects you skin and helps to lock in moisture. This product is perfect for all skin types.